The best image editing app for the iPhone has had a touch up as Visual Supply Co put out version 3.0 of their popular VSCO Cam. 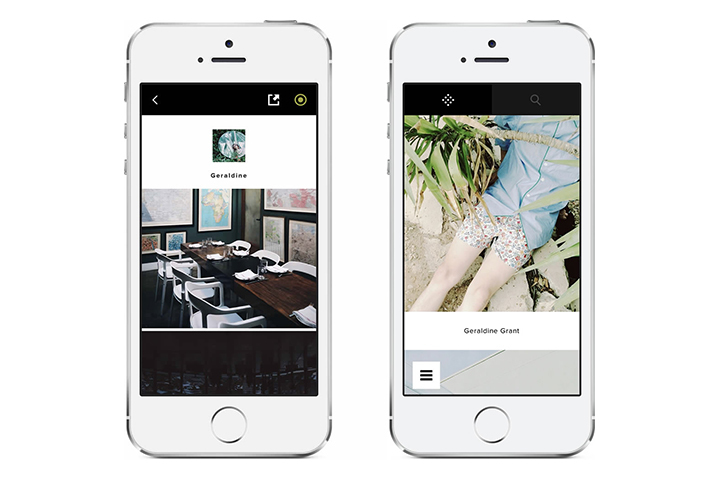 Continuing to upgrade their service, VSCO is without a doubt our top rated iPhone app for photo editing, especially for those addicted to Instagram. If for some strange reason this app still isn’t on your iPhone then you need to correct that, especially as it’s free. With version 3.0 VSCO have added some major updates to their iPhone app such as tilt & level in camera, auto save to camera roll, detail view pinch and zoom and an improved crop tool. 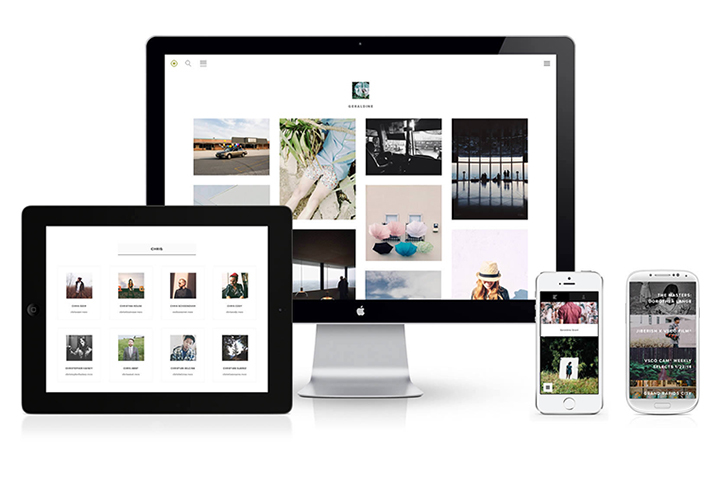 As well as all the technical additions, VSCO have added VSCO Grid within VSCO Cam, a curated collection of images from around the world. You can also search for and follow other photographers who use the app, taking the app another step closer to becoming a major social hub. 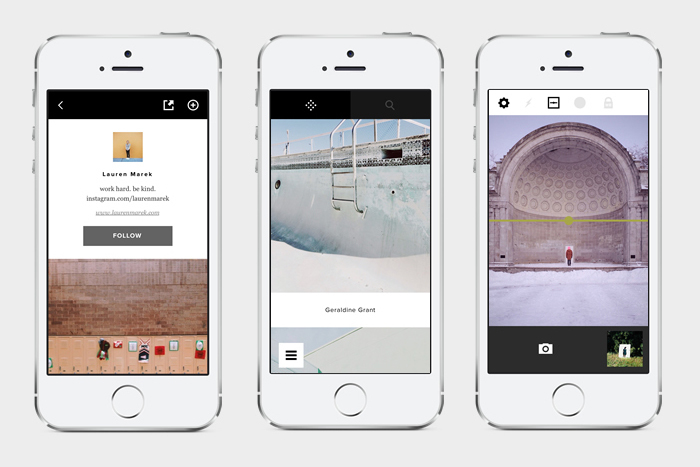 Head over to the App Store to download VSCO Cam 3.0 for free.